Assurance Plan - Click to learn more! 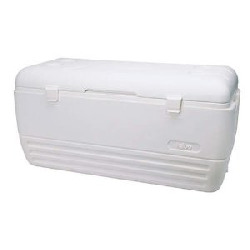 Ice Chest 150qt - Click to learn more! 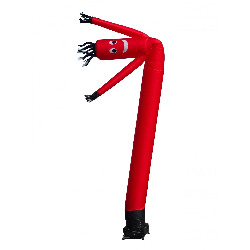 Sky Dancers - Click to learn more! 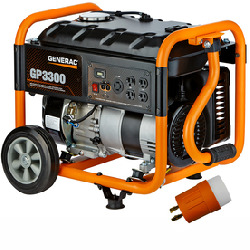 Generator 3550w - Click to learn more! 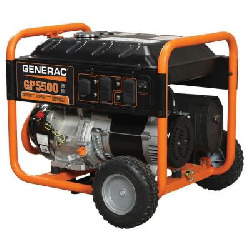 Generator 5500w - Click to learn more! 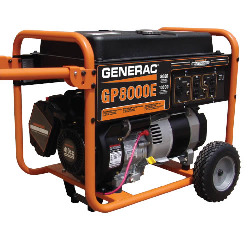 Generator 8000w - Click to learn more! 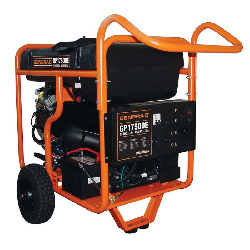 Generator 17500w - Click to learn more!